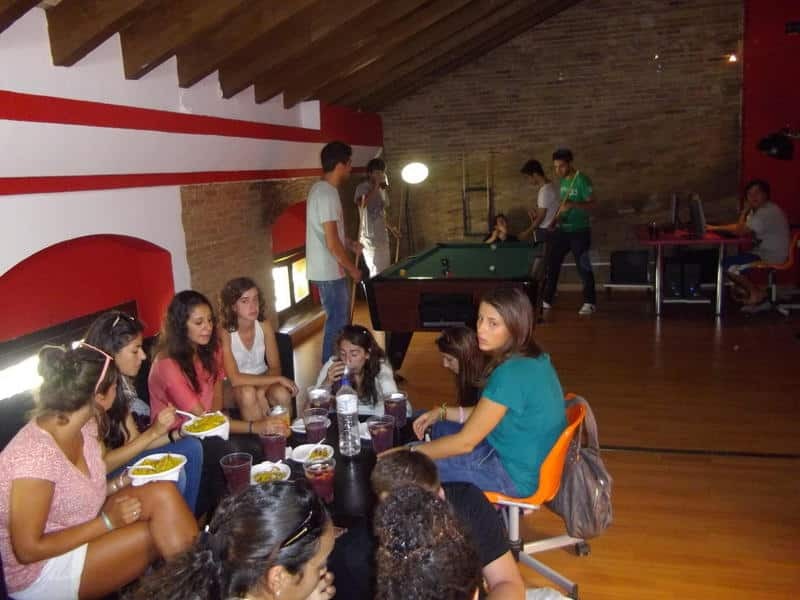 Red Nest Hostel is more than just a hostel to stay in Valencia. 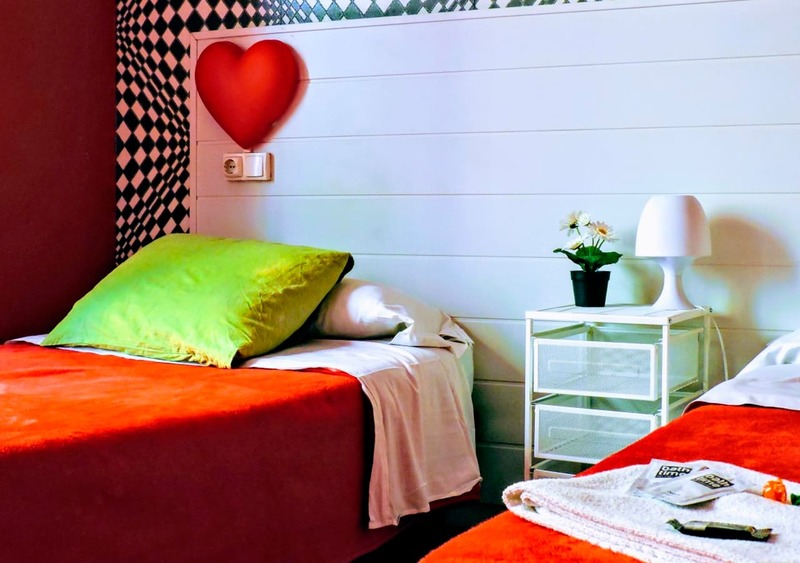 Red Nest Hostel is an obligatory part of any visit to the city, it is part of the great experience of travelling, it is a memorable part of every trip. 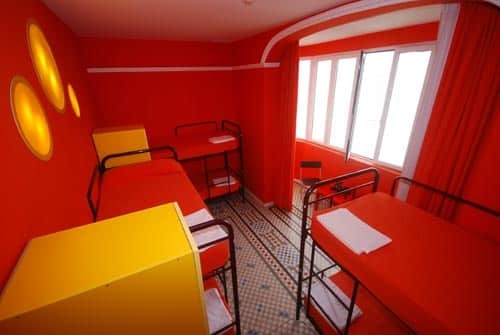 As someone once said: It is a shame there isn’t a Nest Hostel in every city I go to.. 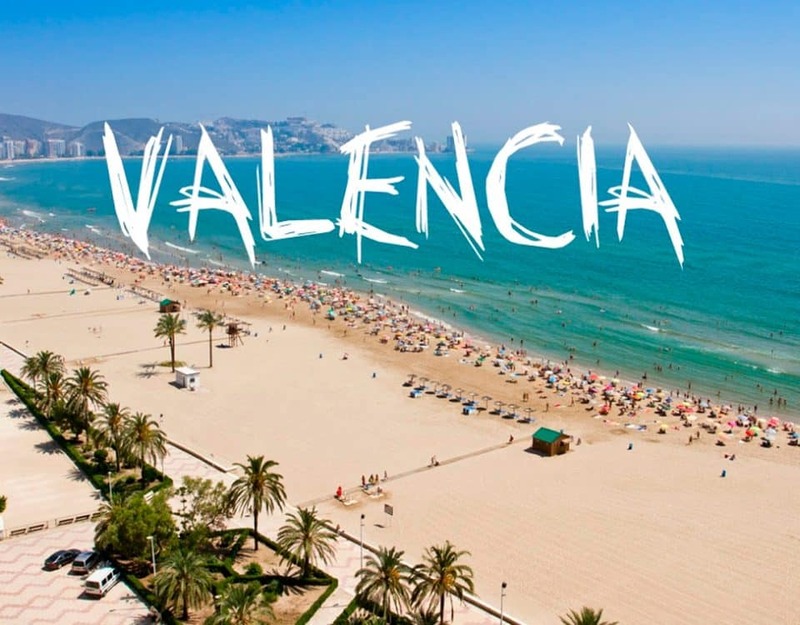 In our Hostel we offer clean and cheap accommodation, in private or shared rooms and we are sure we have all the services, facilities and information about the city of Valencia that are needed so our guests dont have time to get bored either in the Hostel or in Valencia. 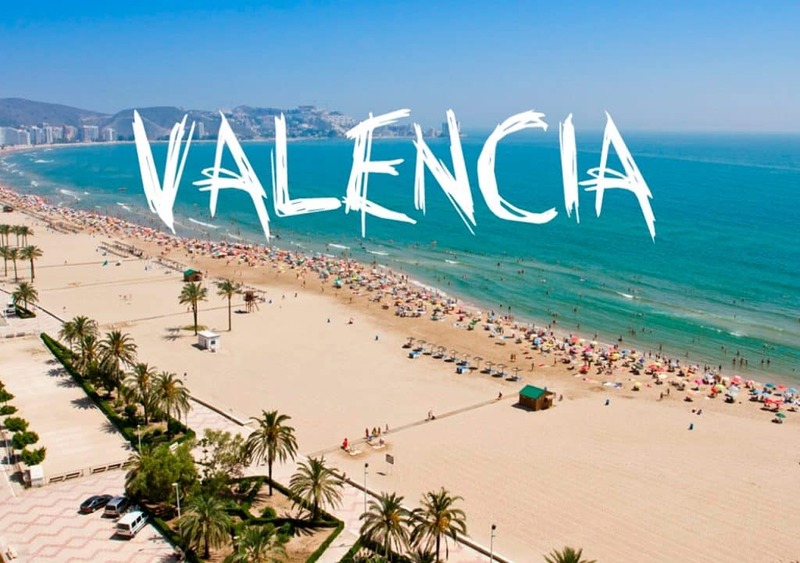 Furthermore, we are located right at the city center of Valencia, in one of most important streets as far as modernist architecture is concerned and our building is a good example of this 19th century Spanish art.